Special midweek rates available when you stay 3+nights from Sunday through Thursday! Holiday blackouts apply. The Pico Condominiums offer one to three bedroom units located in a villagesetting at the base of Pico Mountain. 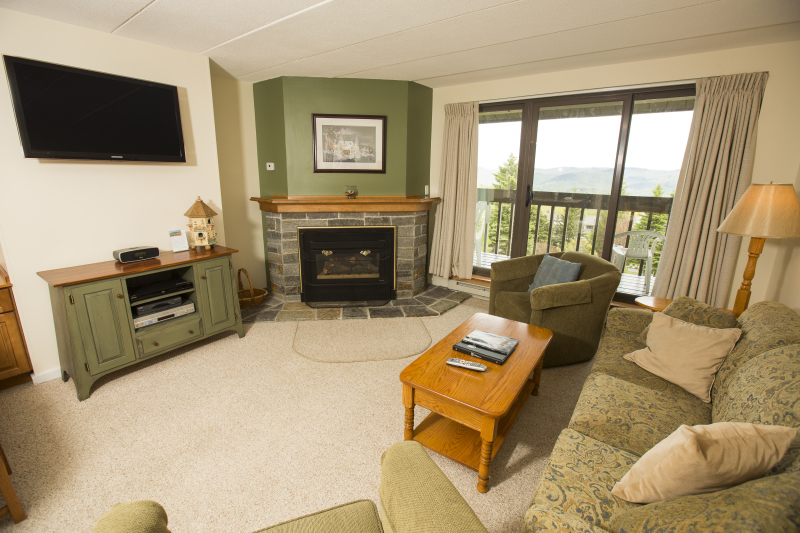 Enjoy a short walk or ski-to-the slopesconvenience at the only lodging property located at Pico Mountain, "TheFriendly Mountain". 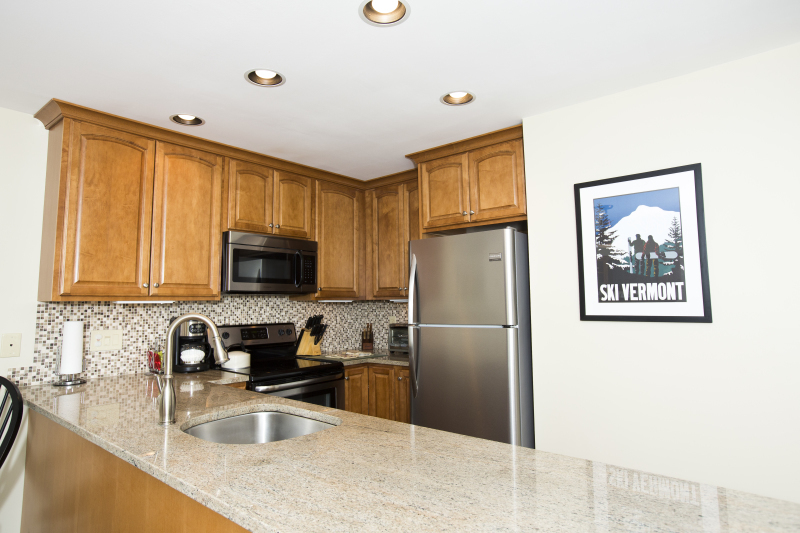 These fully furnished condominiums include a fullkitchen with pots, pans, glassware, dinnerware and utensils. 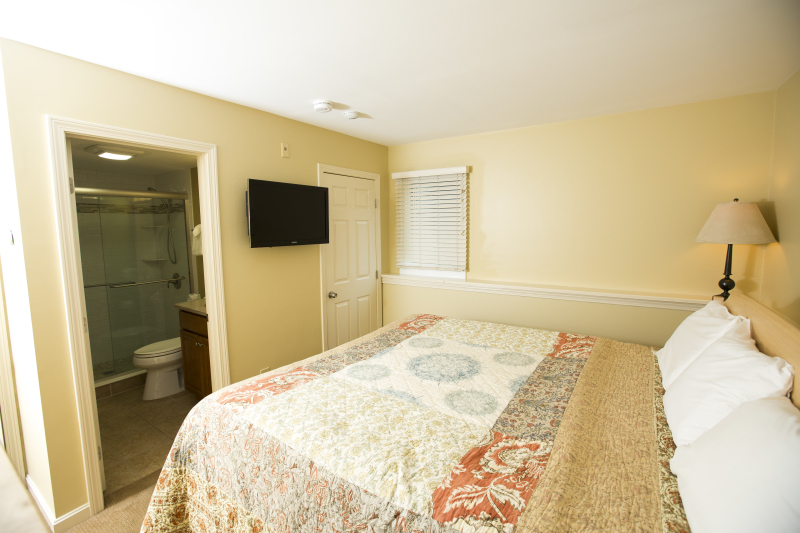 Each unit alsoincludes a vacuum, free local telephone service, cable TV and VCR. Mostunits also include a wood burning fireplace as well as a balcony or patio.Washers and dryers are available in a central location. Guests will alsoenjoy free access to the Pico Sports Center with a 75-foot indoor pool, hottub, free weights, cardiovascular equipment and sauna. Units sleep twopeople per bedroom and two additional people on a sleeper sofa in the livingroom. Some units are lofts which can sleep an additional two people.Bedding varies among units, please call for details. PICO CONDOMINIUMS ARE LOCATED SIX MILES FROM SNOWSHED BASE LODGE. A FREESHUTTLE TO SKIING AT KILLINGTON'S OTHER SIX MOUNTAINS IS AVAILABLE.